Two great festivals coming up over the next couple of weekends – and I’m delighted to be working at them both. The first is the ever-brilliant ABV Fest in Belfast. This is the fourth year that I’ve done a tasting at the festival, which is pulled together by a group of four friends, and it’s an event that just gets better and better. 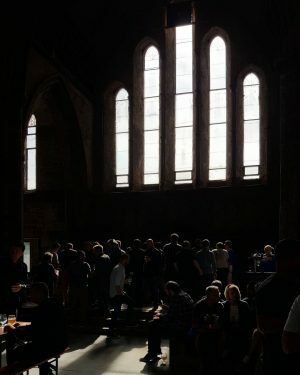 ABV Fest is held in the atmospheric surroundings of the Carlisle Memorial Church on Friday 30 August and Saturday 1 September, with each of the three sessions (Friday evening / Saturday afternoon / Saturday evening) having a different tap line up. Each session also has a series of talks, events and tastings – check the line up as soon as you get in and buy a ticket straight away as they sell out pretty quickly – and there’s great local food available. I discovered Ispini’s charcuterie last year and I’m always a fan of Mike’s Fancy Cheese plates for festival soakage. Looking forward to checking out some new-to-me stalls on Saturday: Mini Maegden and BiaFoodRebel look like my kind of spots. The following weekend I’m off to Waterford for GIY Food Matters, which is part of the Waterford Harvest Festival, with my blogging hat on. To celebrate GIY’s 10th birthday, they have an entire series of events happening at their fabulous GROW HQ. A few years ago, I worked with GIY to host a weekend’s worth of cookery demos on their COOK stage for this festival and I’ve been wanting to go back ever since. 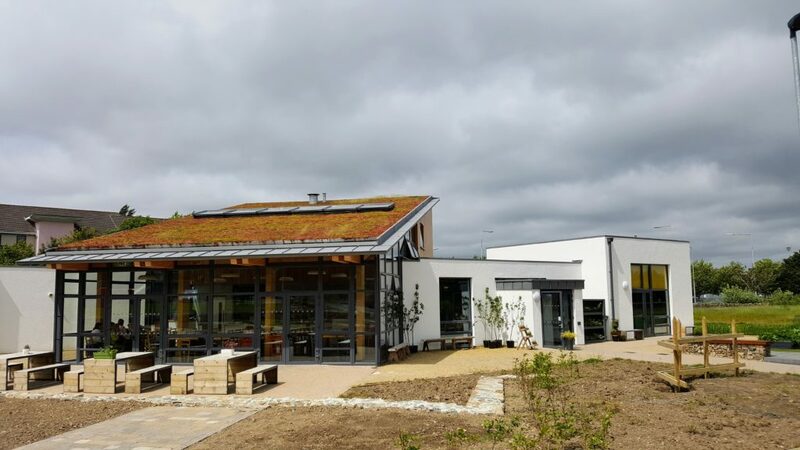 In fairness, I’ll take any excuse to visit GROW HQ – the café there is outstanding and every time I walk through that garden I learn more about what I *should* be doing in my own. The GIY Food Matters programme includes Head Chef JB Dubois’s Home Grown Series seven-course tasting menu, Sunday morning’s Cottage Market Collective and a GROW COOK EAT workshop with Karen and Mick. 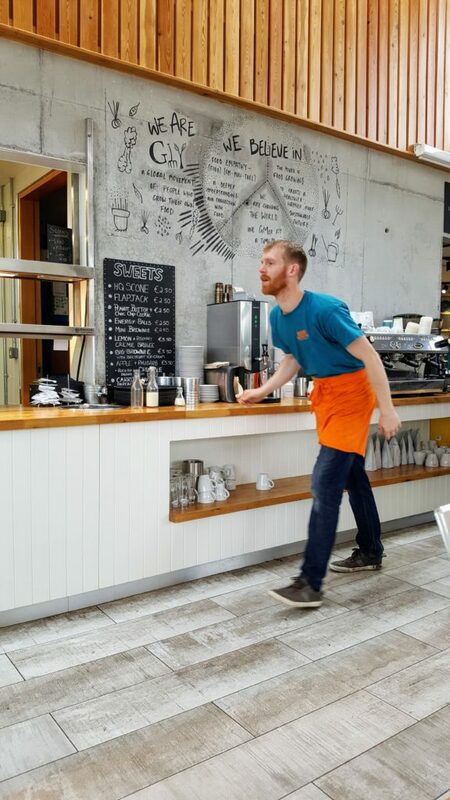 Lots of other intriguing food events happening around town, including The Gastrogays at Harvest, a Blaa eating competition, Cocoa Cookhouse Chocolate Making Workshop and – how can I resist! – a craft beer trail.